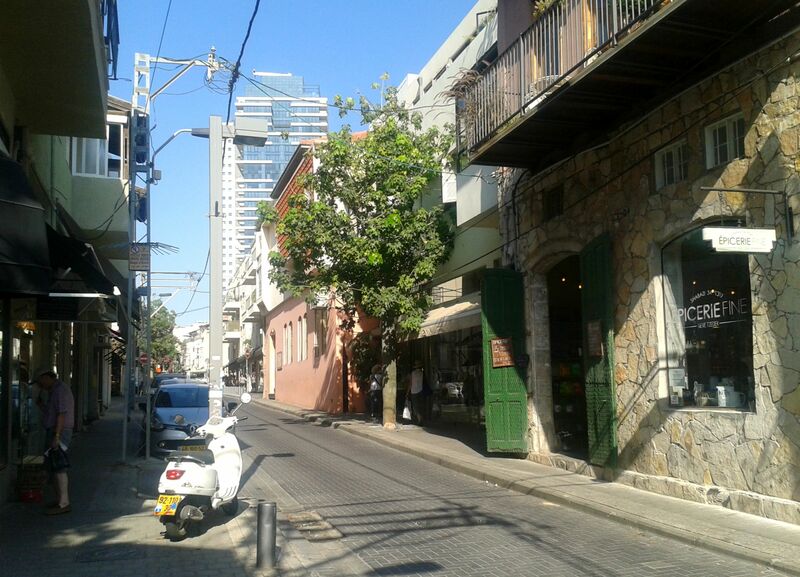 Last week I took a trip down to Tel Aviv to take some morning exams the following day in preparation for university. 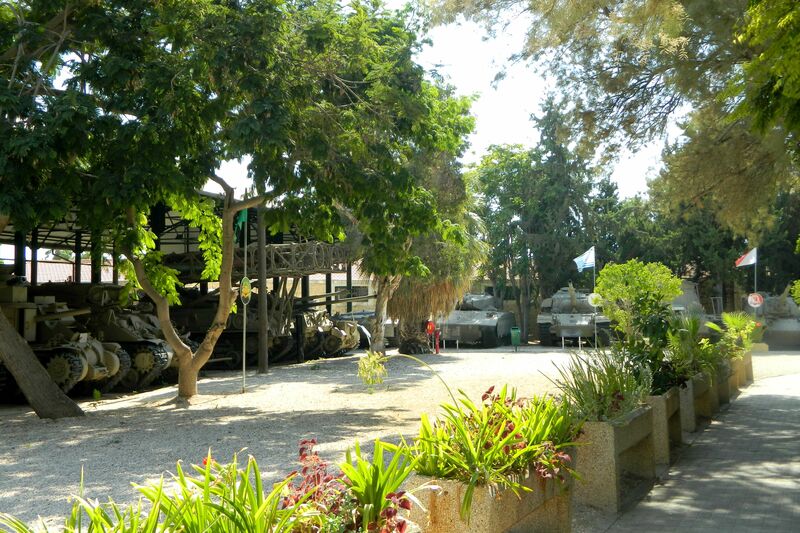 Leaving Ma’alot in the late morning, I arrived in bustling Tel Aviv by train and immediately headed towards my first destination, the IDF History Museum. 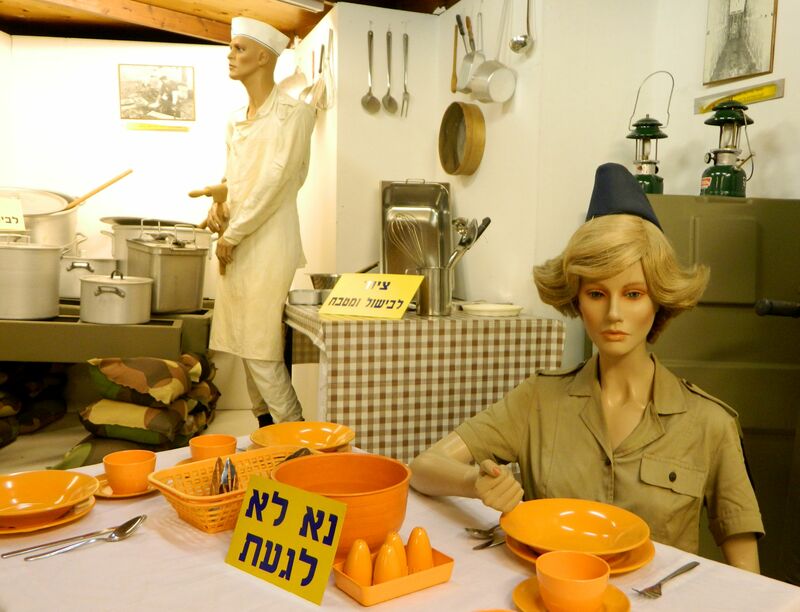 Located just outside the newly renovated HaTachana (old train station) with its cafés, restaurants and boutique shops, the IDF museum has been on my map for quite some time. I had visited once before, while in basic training, but didn’t really get the chance to see everything (post HERE). 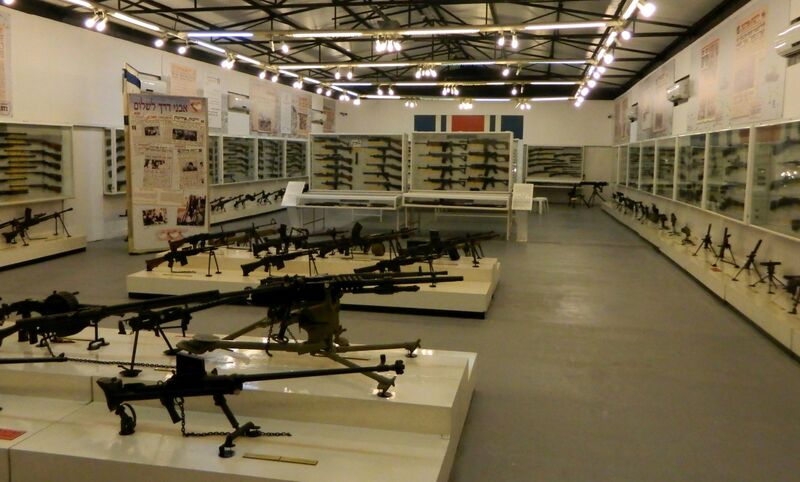 Inside the museum’s confines I started with the rifle and machine gun exhibit, a large collection of firearms from all over the world and spanning hundreds of years. Considering today’s political situation, I found irony in seeing an Israeli-made Uzi sub-machine gun displayed as a weapon used by the Iranian armed forces. 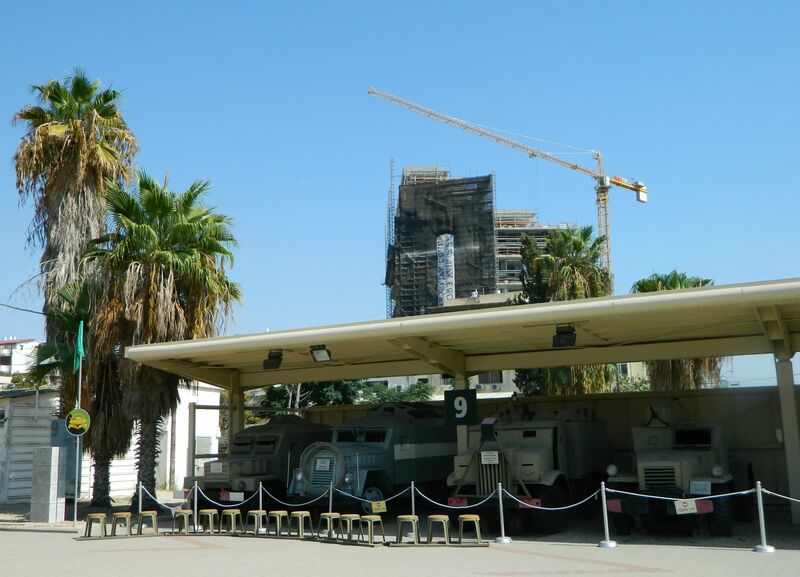 Next I browsed the captured anti-aircraft guns and the extensive armoured units collection, ranging from American Shermans and Pattons to British Centurions and Soviet T-54s/T-55s all the way to Israel’s first tank, the Merkava I. My visit ended with a look at a number of vehicles that made history including official cars of Defence Ministers and some famous military vehicles. One, a Fargo pickup truck made in the US in 1942 boasted quite a rich history. This particular vehicle was used by three separate armies and had seen battle in four wars – quite the veteran! Leaving the museum at closing time I headed towards the chic neighbourhood of Neve Tzedek, not really sure where to go next as museums were all either closed or closing shortly. As I walked through the well-kept streets I was surprised to mostly hear English and French being spoken. 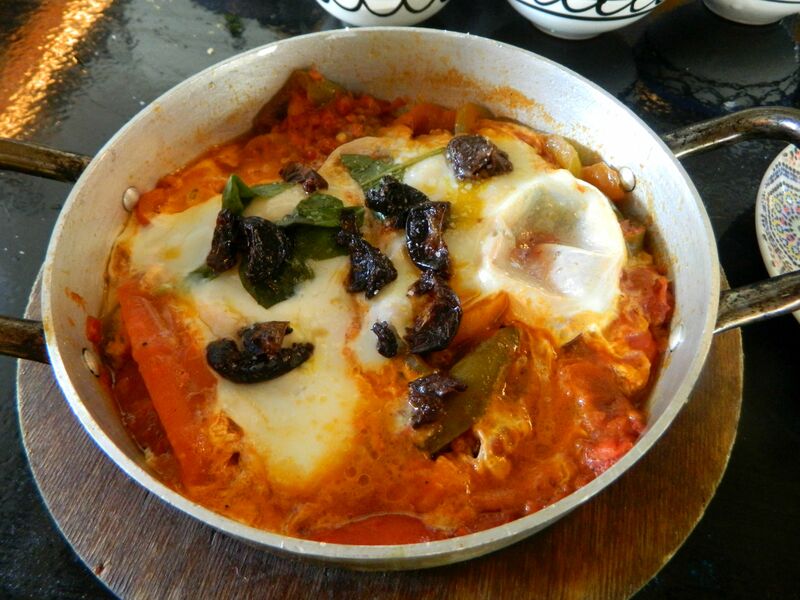 When I stopped into a Tunisian restaurant, the menu was in Hebrew and French only – no English. It was at this restaurant, Jasmine, that I had a late lunch of (off-menu) shakshuka with a variety of Tunisian salads and some beer. 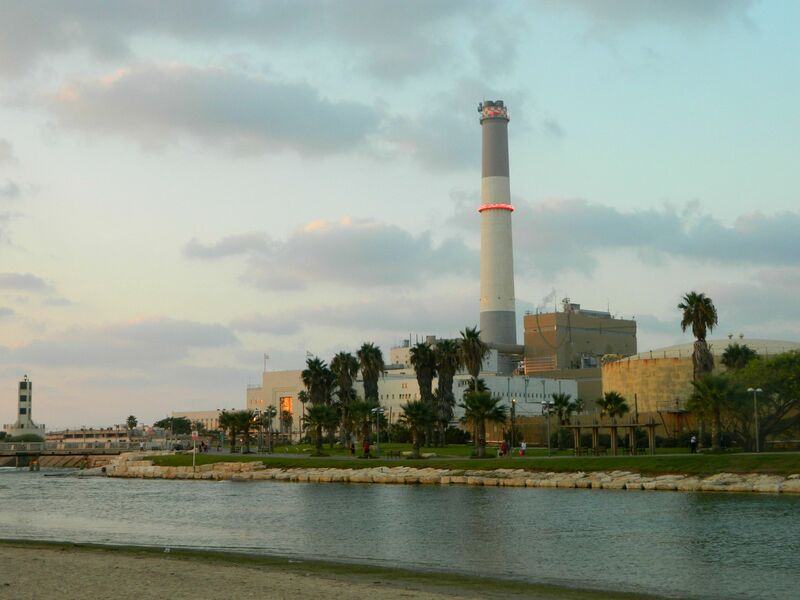 Unfortunately, the water at the mouth of the Yarkon is heavily polluted by the Reading power plant among other industrial culprits. In the picture below you can see the river and the power plant beside it, with a tiny lighthouse on the left-hand side. This lighthouse was built in the mid 1930’s by the British and the ruins of two Assyrian fortresses were found at the base of it, known today as Tel Kudadi. 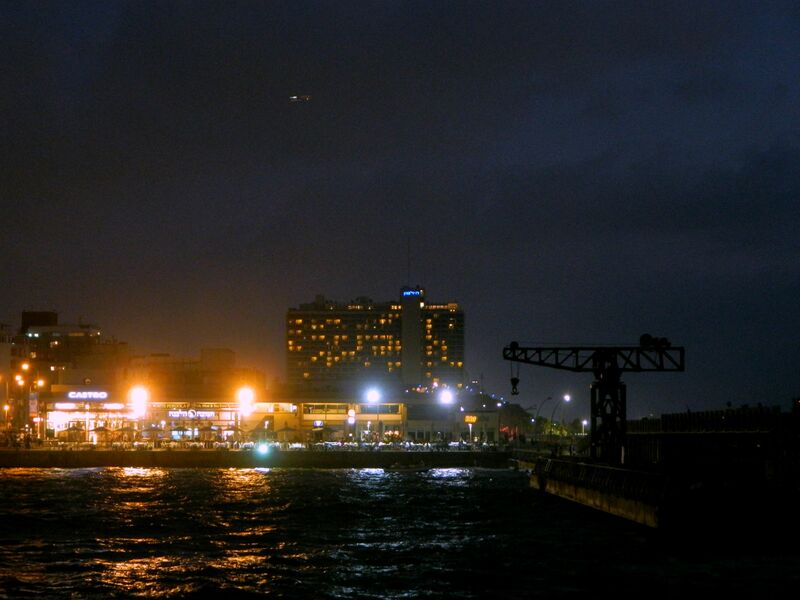 The power plant was originally built in the late 1930’s, which made the lighthouse superfluous with its bright lighted chimney, and has been added to over the subsequent decades. Today the plant is only in partial use and the exterior was renovated to recreate its original 1930’s appearance. I crossed over the Wauchope bridge, dodging the multitudes of pedestrians, bikers and rollerbladers to take pictures of the beautiful sunset. 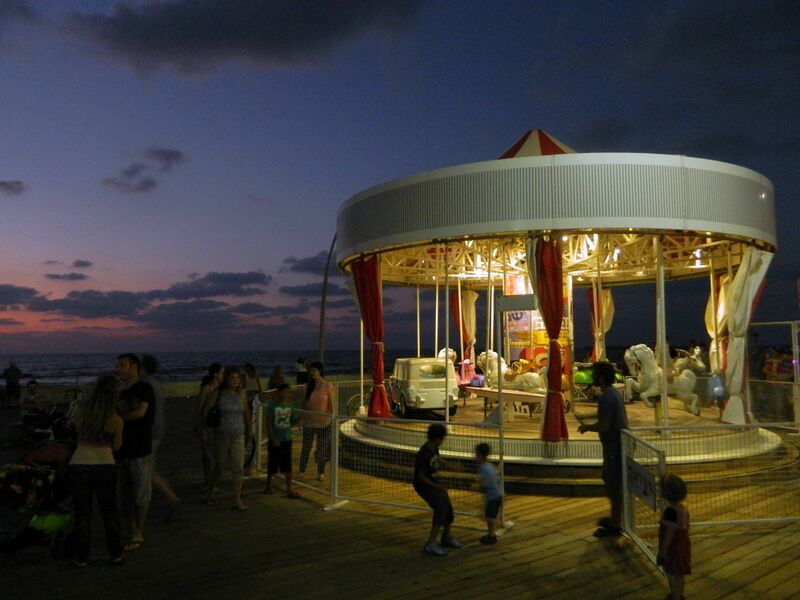 Looping around Reading Park as the sun disappeared over the horizon, I then headed back to the Tel Aviv Port area to take in the sights. Surprising packed with visitors and locals alike, I jostled my way along the wooden deck overlooking the crashing waves as I paused here and there to take pictures. I then stumbled upon a concert waiting to start, but even when I left an hour or so later, the singer Avraham Tal had yet to show his presence. I passed a wedding and an older couple who, upon seeing me with a camera hanging from my neck, asked me to take their picture. 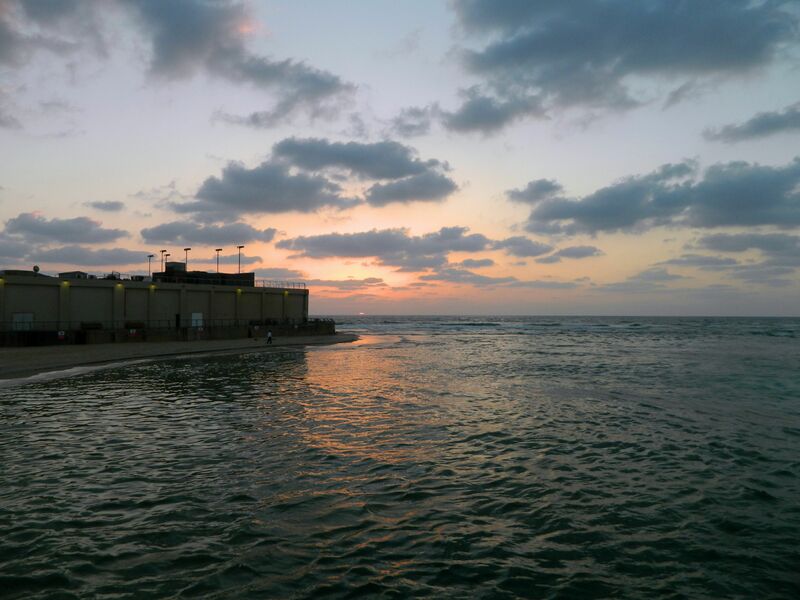 I dodged salty waves, saltier waiters (I jest) and the ever-present mob of people as I walked all the way down to the northernmost Tel Aviv beach and then back up to the Yarkon river where I found the buses and headed over to Ramat Gan to stay the night. 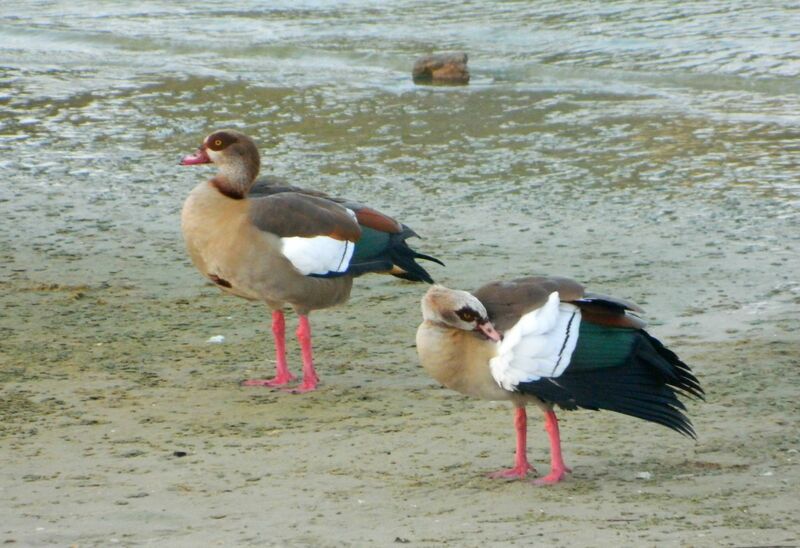 The other week I went on a two-part trip, of two consecutive days, to Bar’am and the surrounding area, not far east of Ma’alot in the Galilee. 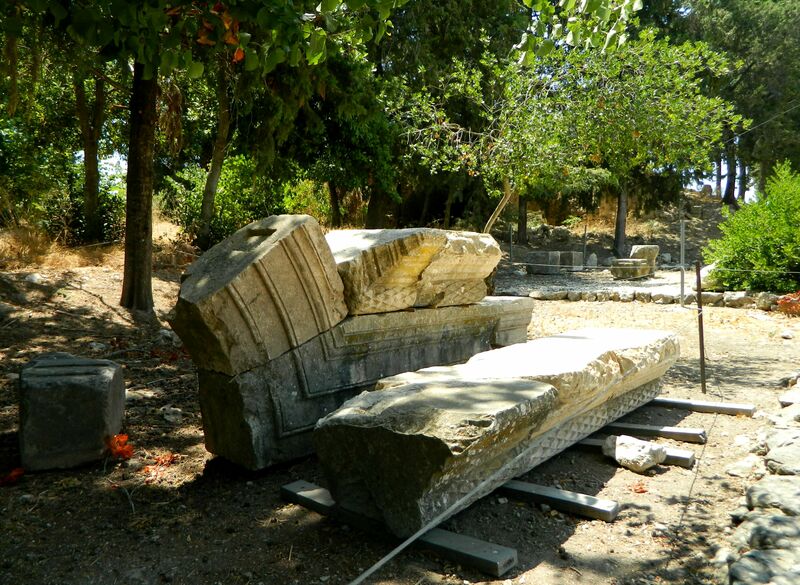 The first trip was with my parents and my brother and we were only going with the purpose of visiting some graves (keverim) of sages and prophets of yore. We drove on the Old Northern Road and then turned onto Road 8967, passing the national park of Bar’am and pulling over at the signs denoting keverim. 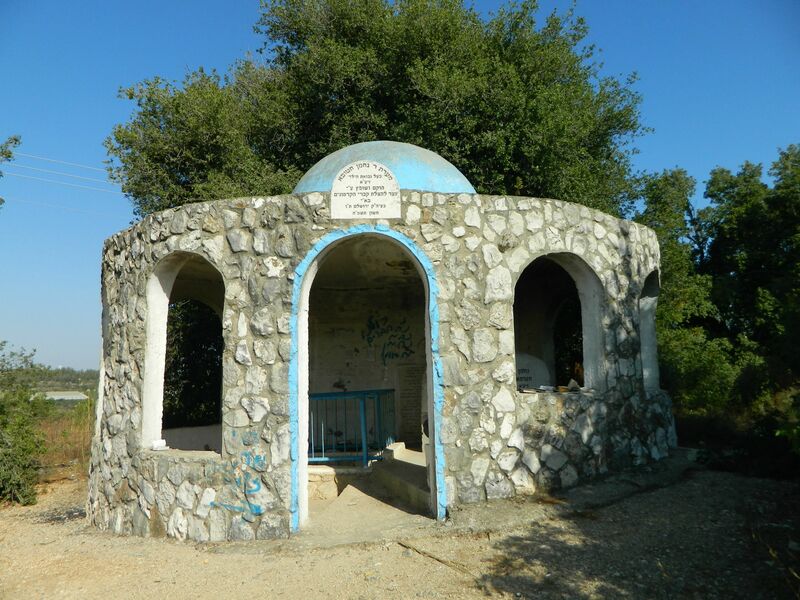 The first kever was that of Nachman Chatufa, a boy wonder of sorts who was born some 1,500 years ago speaking words of Torah and prophesies upon birth. Shocked, his father muted him and it wasn’t until Nachman’s 12th birthday that he opened his mouth releasing a torrent of prophesies – then fell over and died. The second kever, about a hundred metres south, is that of Mar Zutra, an Amora who lived in Babylon some 1,400 years ago or so. 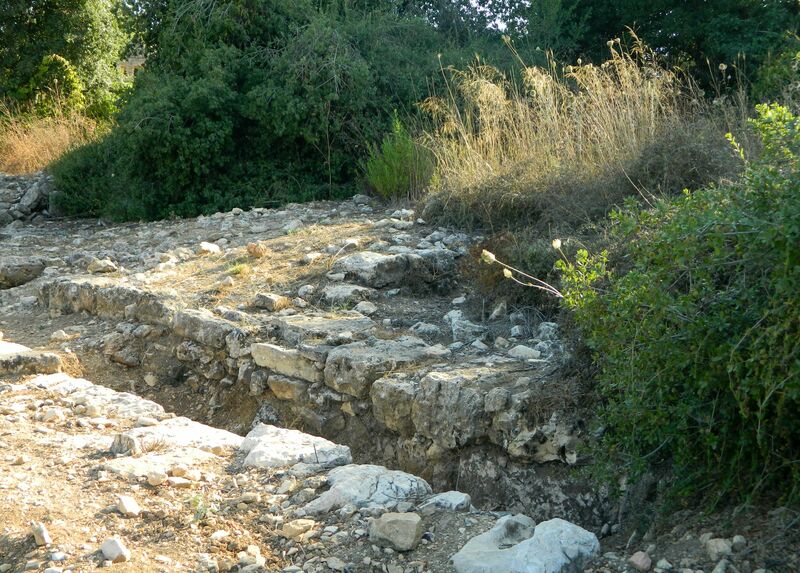 When we were leaving Mar Zutra’s kever we noticed that there was an old archaeological dig between the kever and the old Christian cemetery of Bar’am (or as they’d say, Biram). Upon closer examination we found “abandoned” and unmarked wall sections still partially buried, a carved stone that looks like it might be an ornate lintel or something along those lines and, of course, loads of potsherds. I’m very curious to learn more about this dig but haven’t found anything online and I’m waiting to hear back from the Antiquities Authority. A hundred and forty metres north of Nachman Chatufa’s kever is the grave of the prophet Ovadya (Obadiah), of Biblical fame. It was he who hid one hundred prophets from the wrath of the wicked king and queen of Israel at the time, Ahab and Jezebel, sustaining them in their cave hideouts until he depleted his great reserves. It was also he who was the “pawn” in arranging the meeting between King Ahab and Eliyahu (Elijah) the Prophet before the famous sacrificial showdown on Mount Carmel. I found his story and his kever location to be most interesting. 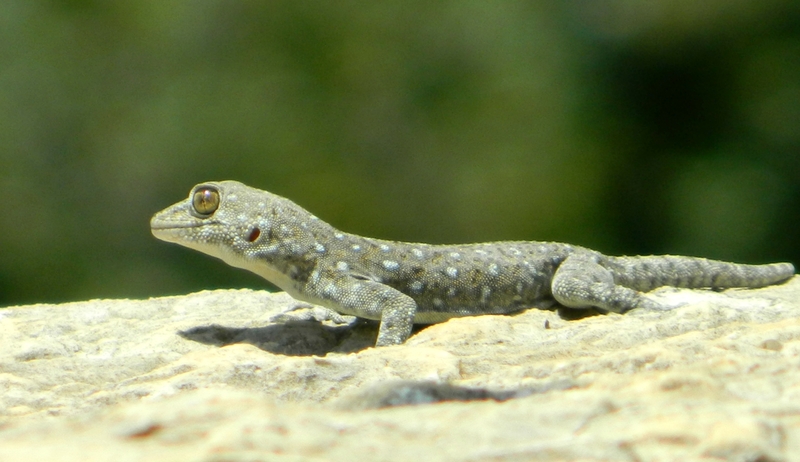 We drove back home after that, and it was on the next day around noontime that I set out again to visit more sites in the area – this time alone. 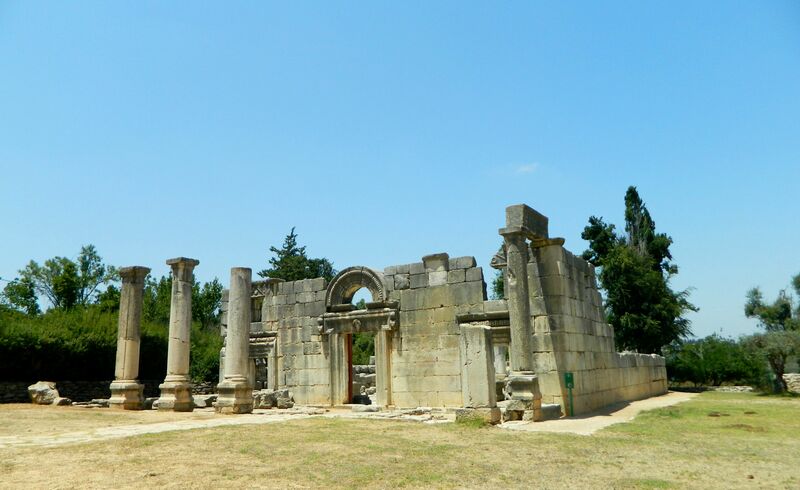 I began with the Bar’am National Park, which we had visited as a family years ago before I started my blog, hosting one of the most beautiful ancient synagogues in the country. One of the smallest national parks I’ve ever been to, there are many unmarked ruins of houses around the parking lot and then pieces from the great synagogue on display. The showcase of the park is, of course, the aforementioned synagogue from the Talmudic era. With excavations on the synagogue starting in 1905, the magnificent columned structure had been slowly uncovered and its architecture and layout have proven most interesting to researchers. 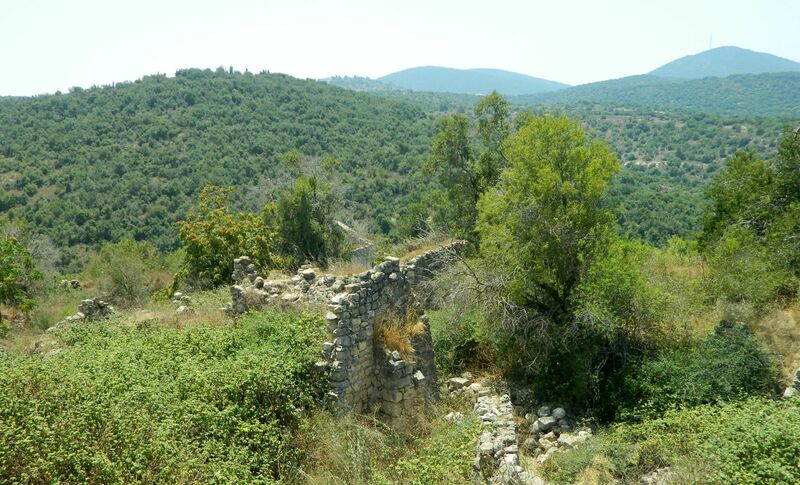 There is another, smaller synagogue just a few hundred metres from the main synagogue that was discovered even earlier by a British survey team. The lintel, with an inscription by Yosef HaLevi – the stonemason who carved it, now resides at the Louvre Museum in Paris with a replica being held at the Bar-Dor Museum in Kibbutz Bar’am. Unfortunately, this smaller synagogue is unmarked so I cannot be sure if I saw it or not. 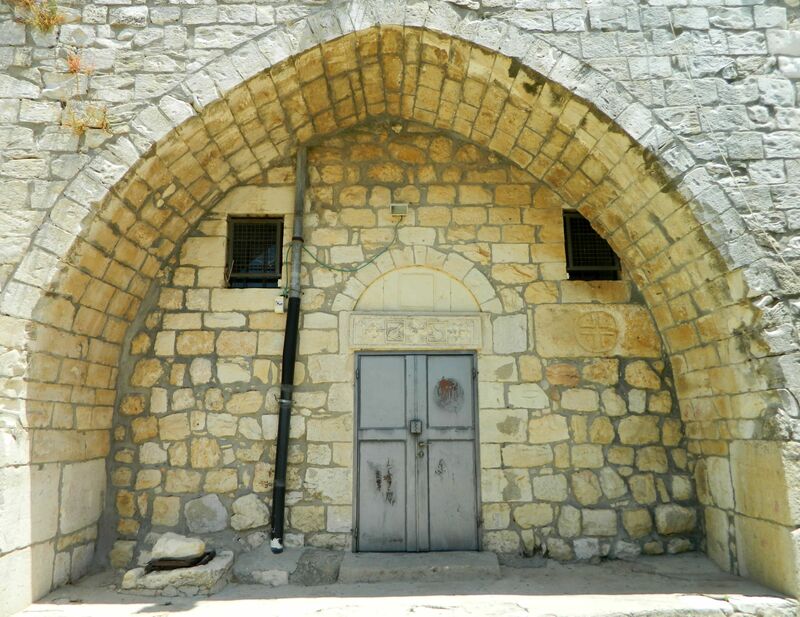 Just after the main synagogue is an old church of the Maronite sect of Christianity, with the remains of their village Biram which was built on the remains of the ancient Jewish settlement. After leaving the national park, I kept driving a bit further on the Old Northern Road until I reached a small access road to the peak of Mount Shifra (elevation: 730 metres) where KKL-JNF built an observation tower. When I reached the top I was disappointed to see the area blocked off due to construction – I can only hope that they are improving the Bar’am Tower. Abandoning the area I drove back west until I got to the Pa’ar Cave, parking at the roadside gravel lot. Getting out of my car I noticed something strange at the edge of the parking lot… What I found were two or three wild boar corpses being consumed by maggots, presumably the results of hunting/poisoning from the way they were laid out (just guesswork). What I found next, in the grass nearby, brought me great joy – a clean skull! Unfortunately, the impressive tusks are on the lower jaw which becomes separated from the skull after decomposing, but there are still smaller tusks on the upper jaw – this image is the best I can find to illustrate the layout of boar jaws. Grabbing some newspaper I claimed my prize and the skull is now in my backyard getting sun-bleached everyday until it is fit for displaying. With the skull safely locked in the car I headed on over to the cave, just about a hundred metres from the road via a dirt trail. 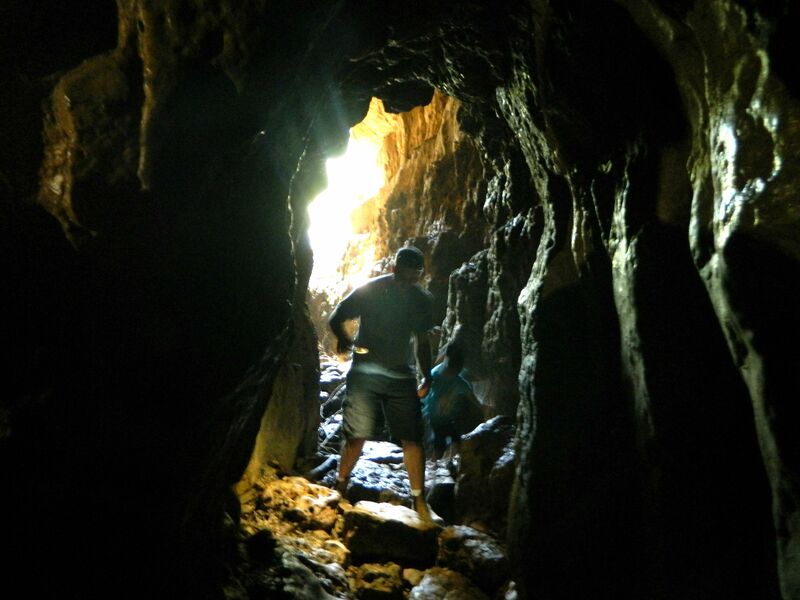 When I reached the cave I could hear the sounds of humanity emanating from the chasm, as a group of merry-makers had also chosen this hour to visit the cave. And so I shared my brief spelunking experience with these fine individuals, enjoying the light of their flashlights as I had forgotten to pack one. 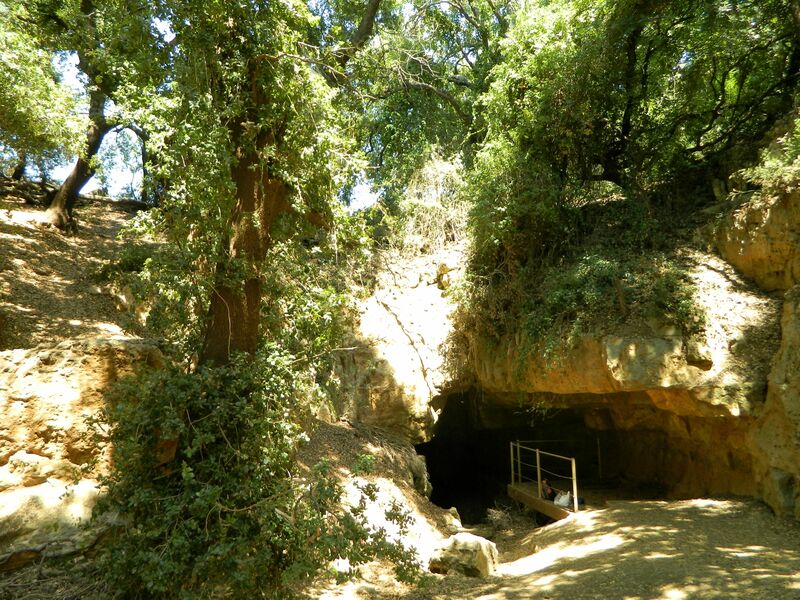 I intend to return one day and properly explore this karstic sinkhole as I’ve heard the cave goes very deep/far and I’d like to verify that myself. Continuing on to my trip’s final destination, I drove up the nearby Mount Adir (elevation: 1,008 metres) to hike the brief summit trail. Just as I was reaching the peak I saw what I believe was an eagle of sorts taking flight from a fence post; I’d love to have gotten a picture. At the new top I parked and continued on foot headed along the trail with the green marker to the Mount Adir lookout. 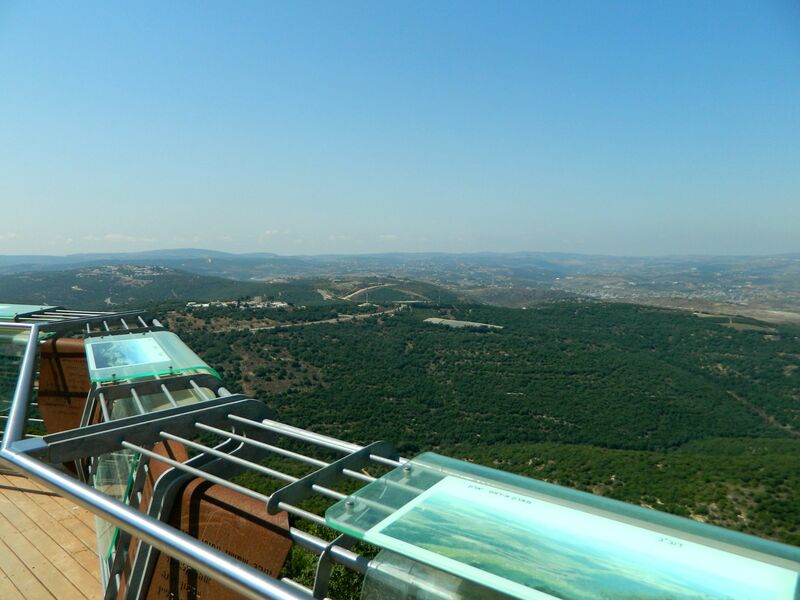 Dedicated in 2012 to the soldiers who died in battle during the Second Lebanon War (2006), the wooden balcony provides a great view overlooking Lebanon, including many of the battle sites where Israeli lives were tragically lost. One thing that piqued my interest was looking down on the Tegart fort on Mount Metat (interestingly enough, the gematria of Metat in Hebrew is 840 and the mountain’s elevation is 840 metres above sea level). Having read that there was an ancient fortress discovered and partially uncovered from the 1960’s, I set out on the green trail to find it. Continuing onward and onward along the flat peak, I circumvented a military installation and discovered that I was actually heading down the mountain back towards the Pa’ar Cave. Unable to ascertain whether or not the green trail was circular I turned back and it was when I was passing a rusted piece of army bunker, along the northen edge of the summit, that I noticed a wall partially uncovered. I believe that this must be the ancient fortress, which is thousands of years old and is believed to have been built by the Phoenicians. With that I headed back to the car, pausing briefly to examine the remains of a kestrel in the grass, and drove back down the mountain to home.